So you have included Google+ in your social media marketing strategy and are now looking to reap the benefits. You are creating compelling content and using all the tools necessary to keep your page fresh and engaging – blog posts, infographics, images and videos – and yet you are still struggling with visibility and limitations. This is where Google+ post ads can be your greatest weapon. It is important to remember that consumers are bombarded with content on a daily basis and this can lead to a complete content overload, causing them to lose interest and completely disengage. Google+ post ads are a terrific way to boost your content marketing as they give your content massive visibility and help you break down the walls put up by social media channels as well as your existing readers. 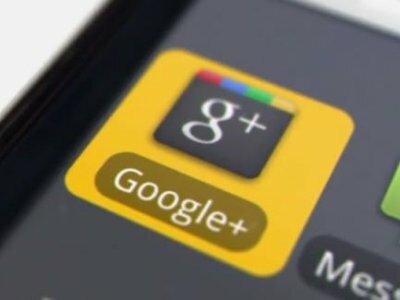 What are Google+ post ads? Google+ post ads basically offer you the opportunity to pay to advertise your content on the website of relevant third parties. These ads do not fall within the Google+ stream, instead they are served through Google Display Network and you can manage them through your AdWords account. There is no limit to what you can add, pictures, hangouts, videos and updates are all popular choices. Google+ post ads are visible to everyone and what makes them special is that anyone who is logged into Google can comment, share or +1 your post without having to physically go to your Google+ page. Including a link to your website is also a good idea as this will offer the user a seamless transition from ad to site. In order to ensure maximum shareability and interaction from users, remember to use compelling content, images, videos and clear calls to action. At WSI OMS, digital marketing for businesses is our passion. When you partner with us, you offer your business access to a dedicated team of experts who are clued up on all aspects of the digital marketing world and will work with you every step of the way to ensure your online footprint remains, current, consistent and truly professional. For more information on our world class services, contact us today.